This is a resource book for teachers looking for ideas on how they can make pronunciation teaching more interesting. It contains a collection of pronunciation practice activities for a wide range of levels, using a variety of methods. Divided into two parts, the first part introduces information about phonetics and phonology as background to the teaching activities, without being overwhelming. It also highlights some of the current areas of debate and discussion in the teaching and learning of English pronunciation. 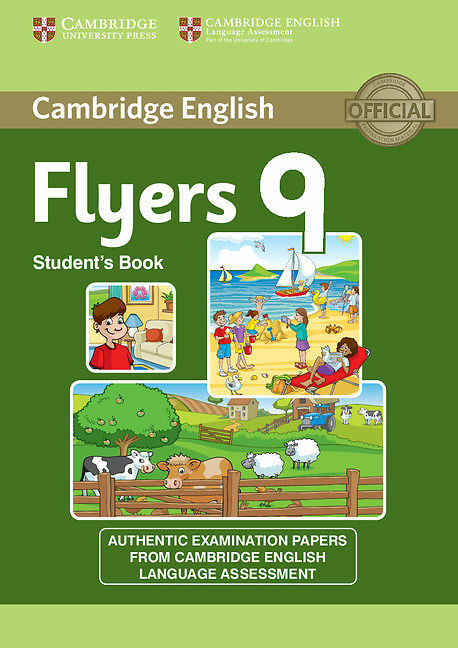 The second part of the book contains nearly 100 pronunciation activities divided into eight sections: Developing awareness; Sounds; Connected speech: Syllables and stress; Intonation; Pronunciation and spelling, grammar and vocabulary; Testing and Resources for pronunciation teaching. The book is accompanied by an audio CD with material to support the activities.